Sony has been developing lenses for mirrorless cameras for more than eight years. Today there are 48 native mirrorless lenses in the Sony lineup and 30 specifically made for full frame. Only native mirrorless lenses, that is lenses that have been designed and built just for mirrorless camera systems, can realize the full performance of mirrorless camera technology. Sony native mirrorless lenses have proven themselves in bench tests and in action. 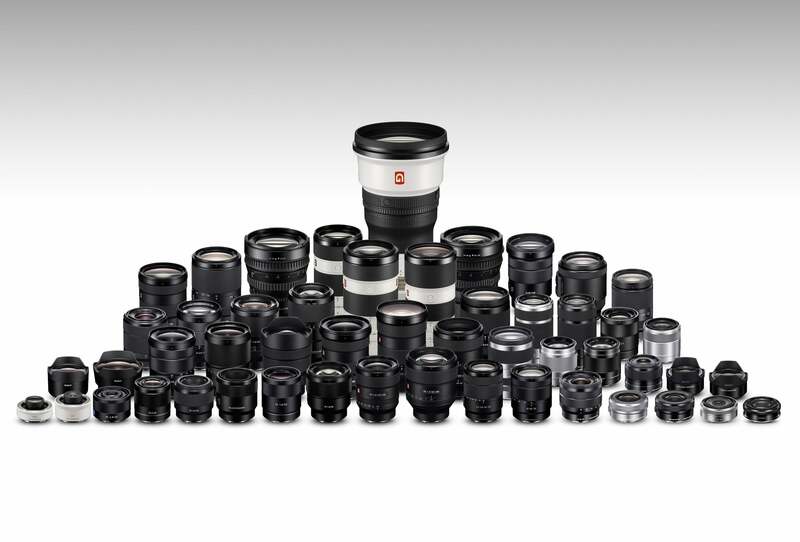 The extensive range includes ultra-fast primes, broad-range zooms, super-telephotos, speciality optics and more. And all of them are built for today's and tomorrow's advanced digital cameras and image sensors. "While camera bodies get much more attention on blogs and forums, it's the lenses that make or break the photos. " Is The 24-70mm G Master The Perfect Mid-Range Zoom?